We did have an old upright piano at home growing up. However my father thought it needed some work, tore it apart, and well that's that. Liked the organ better anyway, it was louder. Piano is a completely different animal. Yes, they both have keys. No, you don't press them the same way. 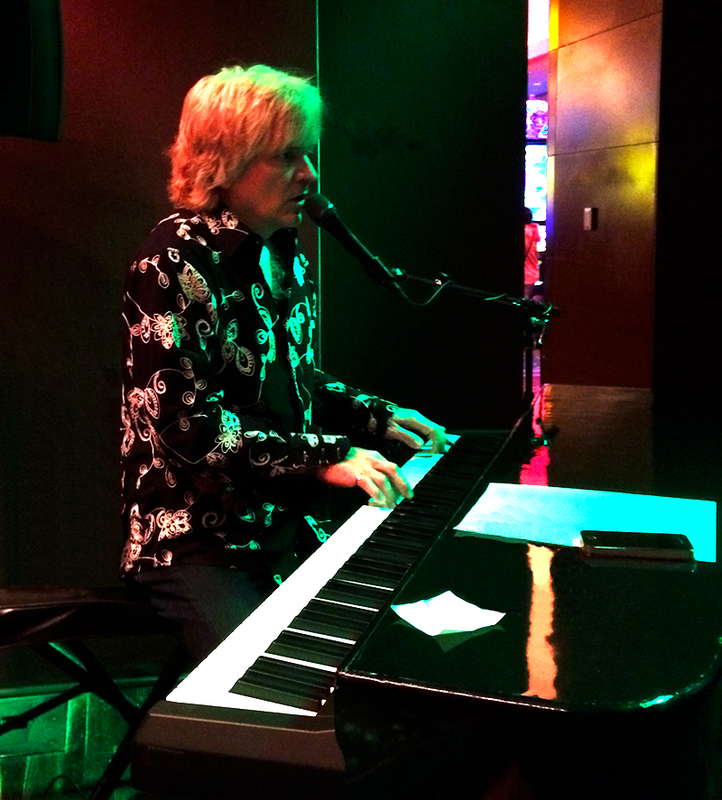 Been learning Dueling Pianos from my friends from Howl at the Moon. Why do these keys keep breaking?